Spring is just around the corner and one of the easiest ways to refreshen up your decor is to bring in some pops of color! Every season brings new tones which makes interior designing all the more fun. Nature plays a major role when decorating for spring because flowers are blooming, plants are growing and the sun in shining. Shades of green, pink, yellow, blue and neutrals make up the spring color palette because they coincide with nature. And like any interior designer will tell you, it’s important to stay up to date with what’s trending and appropriate for each season. 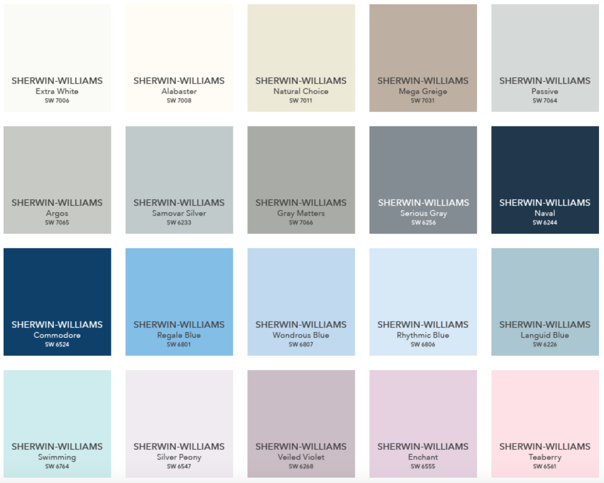 Listed below are hand picked Sherwin-Williams paint colors great for sprucing up your home with a spring palette in mind. One of the easiest, yet prettiest ways to decorate for spring is to incorporate fresh flowers. Peonies, tulips and daffodils are the most popular flowers blooming around this time. I definitely don’t have a green thumb. However, these are a few tips I found to be helpful when tending to my arrangements for the week. The vineyards located throughout Charlottesville, Virginia are convenient and are some of my favorite places to visit during the spring. Pippin Hill Farm and Vineyard specifically, is gorgeous at this time of year thanks to the breathtaking mountain views and the assortment of pastel flowers beginning to bloom during this season. The charming, rustic and romantic venue makes this a perfect date location. 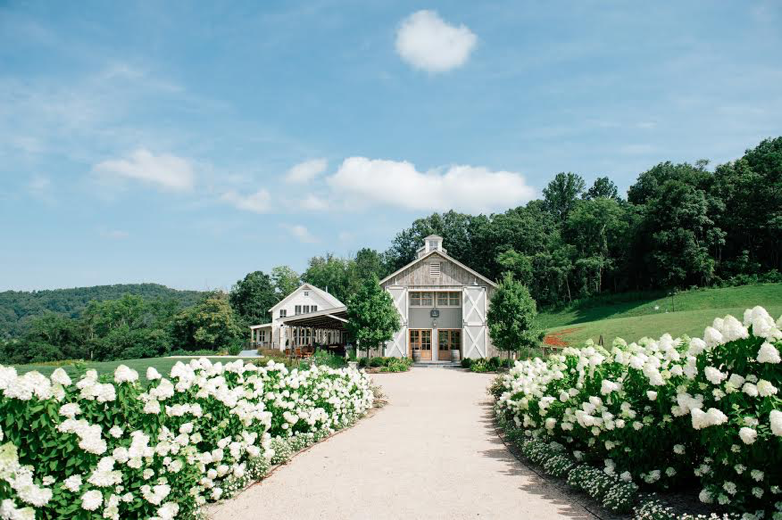 If you are looking for looking for spring decorating ideas then I highly recommend a visit to this vineyard in Charlottesville, Virginia; if the scenery isn’t enough to win you over — the wine & food will!